All Minecraft blocks are clear and black?? 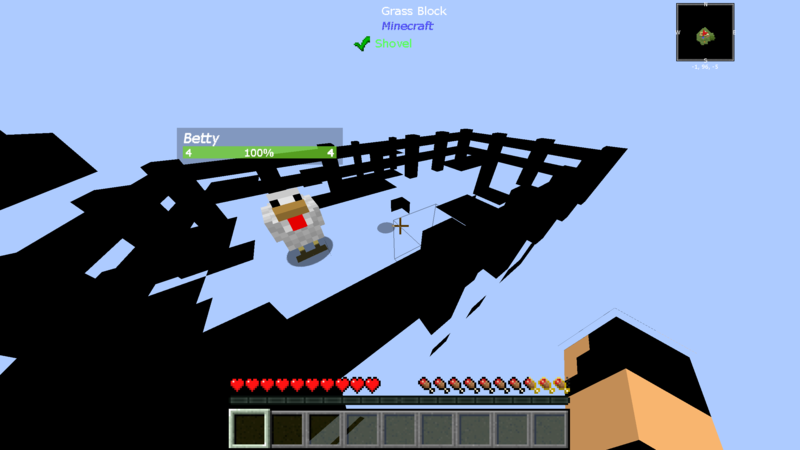 I am playing FTB Odyssey and I just created my New World but everything is Black and White. Please help? !